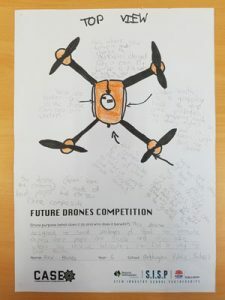 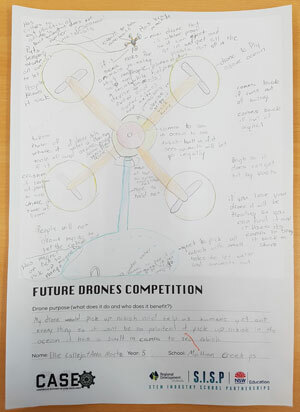 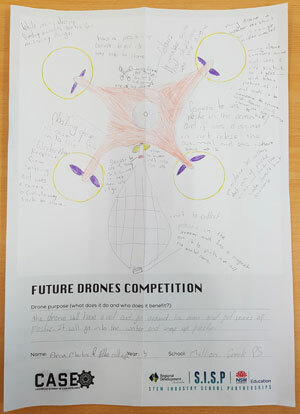 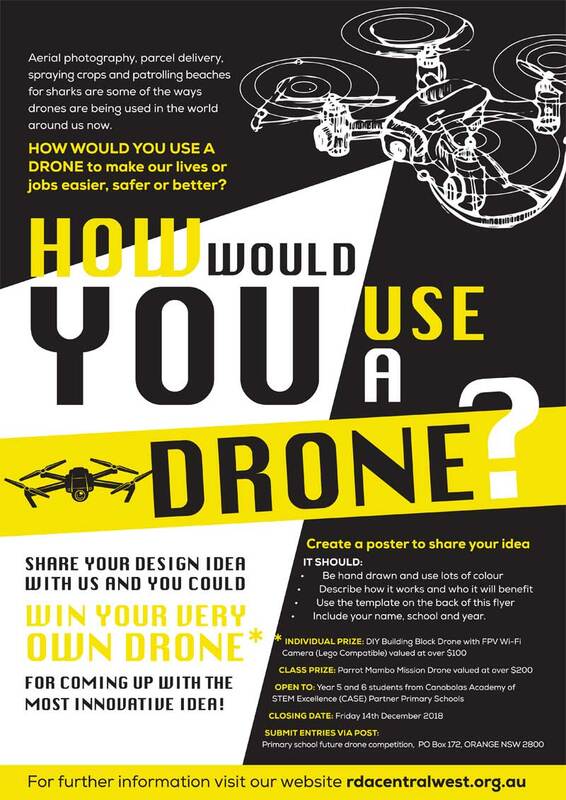 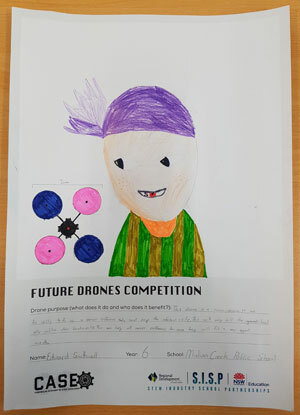 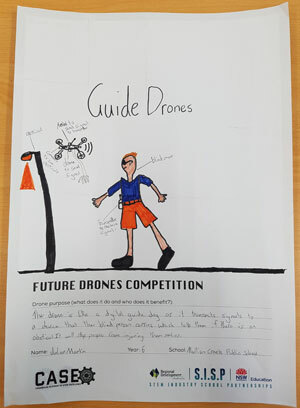 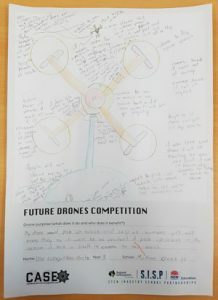 Late last year the RDA Central West’s SISP Program gave Year 5 and 6 students from the Canobolas Academy of STEM Excellence (CASE) Partner Primary Schools the chance to win their own drone by creating a poster of a drone that make any job easier, faster and better. 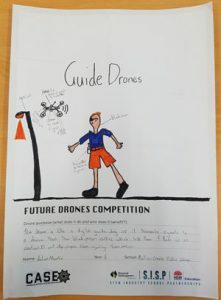 Thank you to all the students who took part in this fun competition, the judges reported that the quality of the entries was very high. 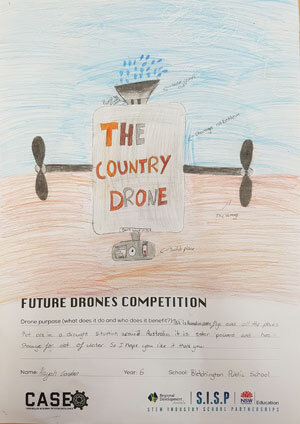 Congratulations to all the winners and highly commended entries which are listed below!!!! 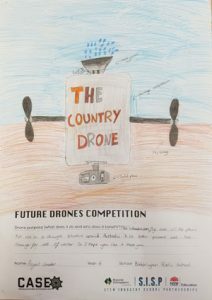 This entry was posted in News and tagged drone poster competition, RDA central west, SISP on January 22, 2019 by RDA Central West.